This system is based on an All In One POS Touch Screen Terminal. (Computer and monitor all in one). It comes complete MPOS Retail Software. Nothing else needed. It is a complete package hardware and software with software support . With 12 months warranty return to base this is one of the most popular packages with over 1200 sites running MPOS. The Software: This system is supplied with MPOS software. 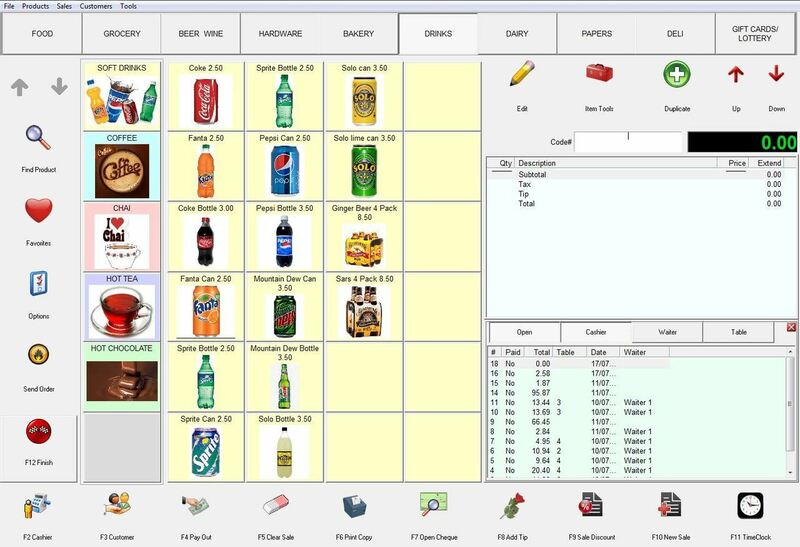 This system is supplied with the restaurant software allowing modifiers, add on-s, and table management. 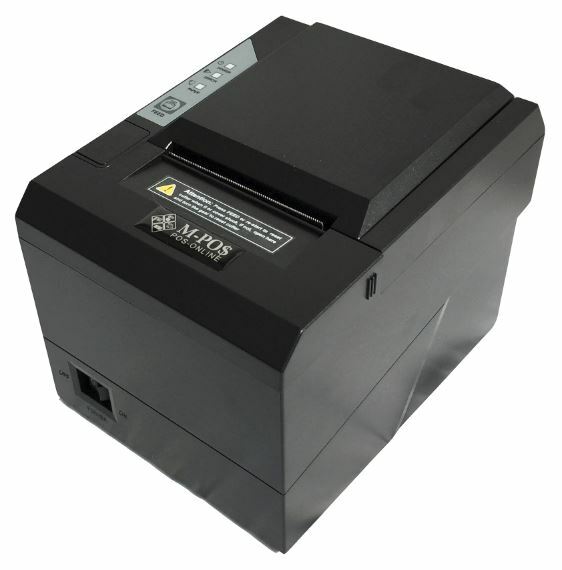 The MPOS214B2S Dual 15" Terminal: Available in Black or White. Touch screen for the operator and 15" customer rear display. Bezel Free Screen makes it ideal for bars & coffee shops. 12 Months return to Base Warranty Applies. Click the button below to add the Point of Sale Dual 15" Touch Terminal, Retail or Restaurant Software to your wish list.